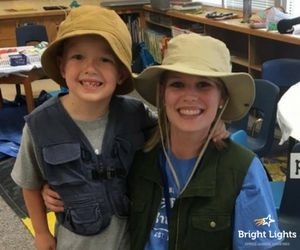 Bright Lights depends on creative, capable and committed teachers to make its summer programming successful. 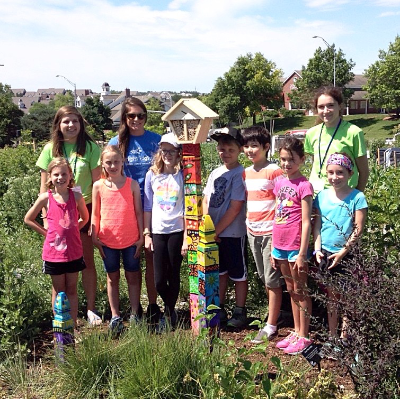 This summer, more than 90 teachers contributed their time and talents to classes and camps that challenged students in grades K-8. While many of these teachers are certified and teach during the school year, there are also community members, business-owners, and passionate life-long learners who contribute their knowledge and skills to the Bright Lights program. This summer, students could learn to kayak, make jewelry, dissect a cow’s eyeball, create and perform their own rap and explore careers in engineering and nanotechnology. None of this would have been possible without the guidance and enthusiasm of Bright Lights teachers. Are you interested in teaching for the love of learning, and with the support of other amazing teachers? Even if you don’t have an idea for a class, but would like to learn more about teaching for us, we’d love to hear from you. Contact Renee Ford, Education Coordinator, at rford@brightlights.org.